A FACEBOOK GROUP CLASSROOM has be created for the summer session and you can join once I have confirmed your participation. 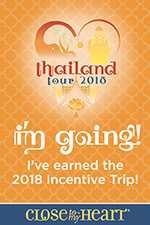 Once you are confirmed (payment received) I will send you a link to join the class. This will be a closed group that is only available to those attending the class. 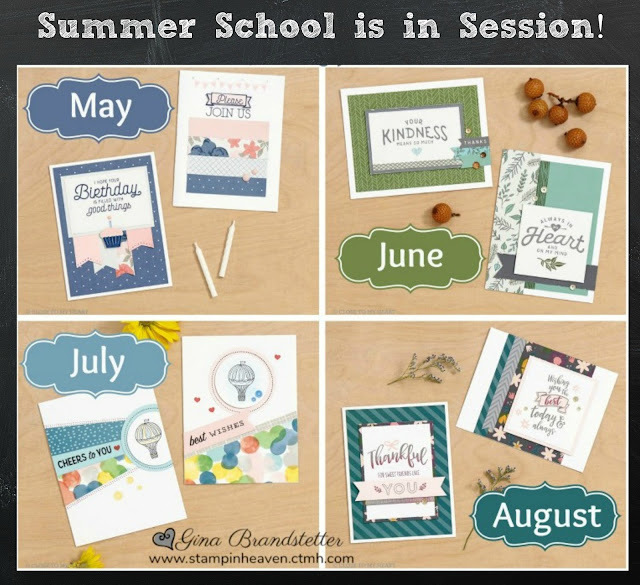 I will post a video on or about the 15th of each month walking you through how to stamp and create the techniques for each of the cards shown above. I will also show examples of additional cards so that you can create different looks for your cards. The monthly fee for each class is $28. 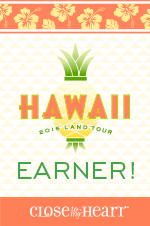 Remember - this INCLUDES pre-cut paper and cardstock, a stamp, accents! This also includes tax and shipping to you - Priority Mail so that you will get it as soon as I have prepped your kit! 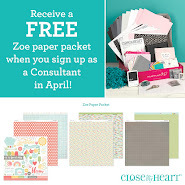 When you choose the kit option from me, your paper and cardstock will be pre-cut. 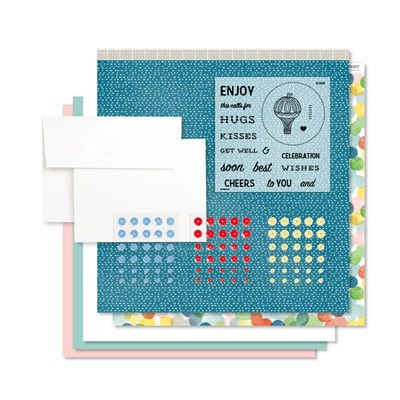 You will receive the stamp set shown above, Central Park Sequins, and 12 Cards and Envelopes. (if you don't have watercolor paint, I will show you how to use you ink pad and a waterbrush. 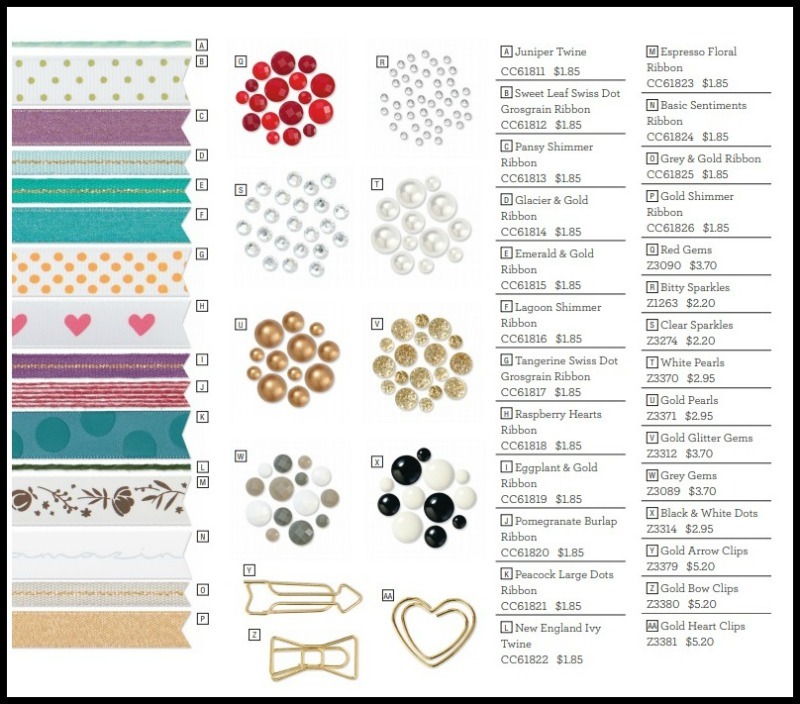 Use the drop down box to order your July kit. 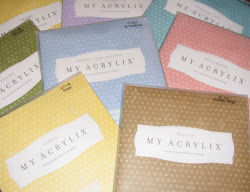 You may choose to purchase just the kit, or select an option that includes one two or three inks. Order by June 1. Welcome to the JuneStamp of the Month Blog Hop!! 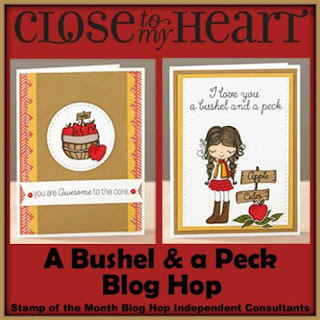 This month's stamp is A Bushel & a Peck. 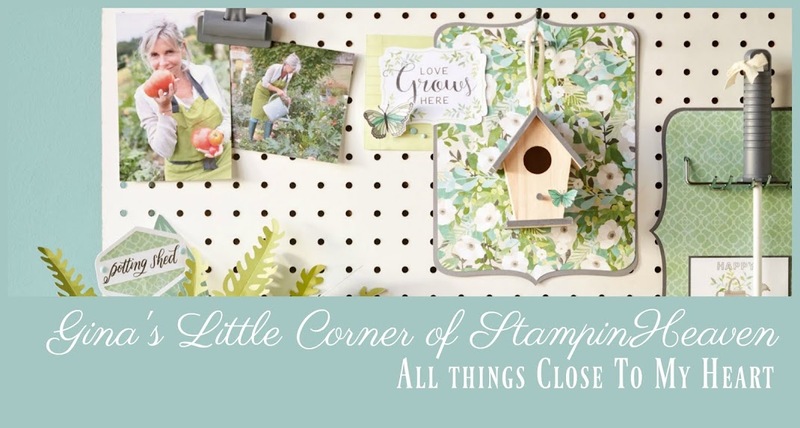 This adorable stamp has 15 images!! 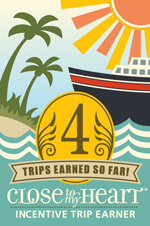 If you came from Michelle Johns' Blog you are on the right track! The hop is one big circle so when you get back to me you will know you have completed the hop! If you get lost along the way, you can see the entire list of participants HERE. What an ADORABLE stamp set! This stamp is a lot of fun for coloring! 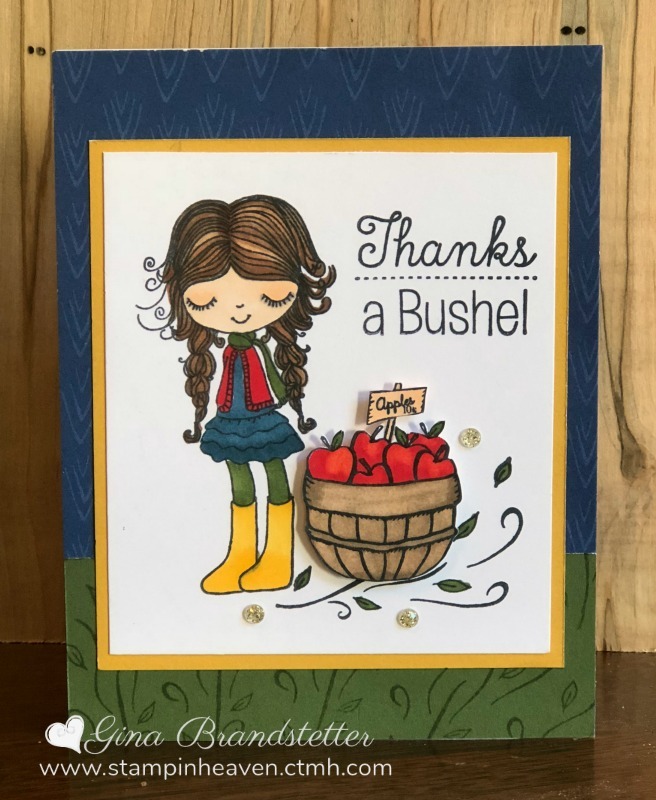 Even though this is the JUNE stamp of the month, it made me think of August and autumn colors so I pulled out some Enchantment colors to create my card. I started with a Sapphire pattern paper from the Enchantment Fundamental paper pack and New England Ivy and Saffron cardstock. I felt the New England Ivy cardstock piece was too plain, so I used the 'stems and leaves' image to stamp a pattern onto it. It gave it a nice background texture. After coloring my bushel of apples, I cut it out and adhered it to my card with 3D foam tape. To finish my card, I added Gold Glitter Gems - you can get these gems for 25% off in June! 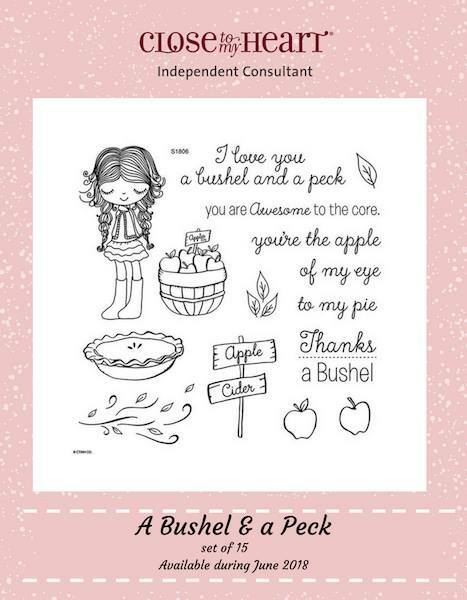 ** These products are 25% off the month of June ONLY! 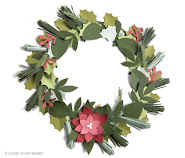 Saffron cardstock is included in the Yellow Cardstock Bundle (CC6187) Goldrush, Saffron, Canary; New England Ivy is included in the Green Cardstock Bundle (CC6186) New England Ivy, Fern, Sweet Leaf. Remember!! The Bushel & a Peck stamp set is ONLY AVAILABLE during the month of June! Get it for $5 with a $50 purchase!! 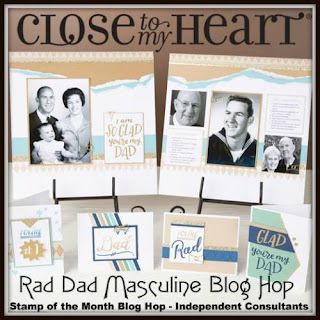 Now it is time to hop over to Colleen Dewis' Blog and see what she has created. I just can not get over how fast this year is flying by! Did we even have a spring? If you live in Middle Tennessee - probably not much! We are full blown into summer weather here! 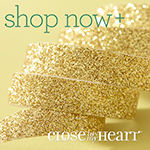 Today I wanted to share a NEW special that Close To My Heart has for you! 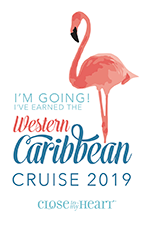 I think you will LOVE it!! If you are familiar with Close To My Heart and our products, then you will know that our cardstock is sold either in 24 sheets of ONE color OR you can purchase a Combo pack which contains 20 sheets - 2 of each of 10 colors in a pack. There are 4 different Combo packs that you can choose from - Basic (Browns & Greys), Enchantment (darker more Autumn type colors), Whimsy (Pastels) and Adventure (Bright colors). 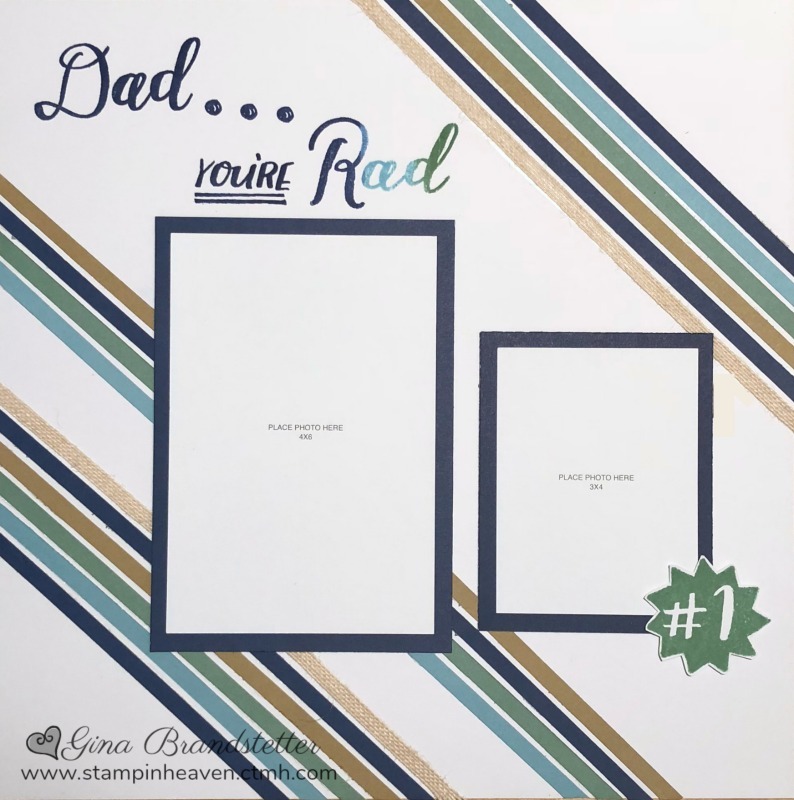 The 1-color packs usually are too much of one color unless you are doing a big project that uses alot of one color of cardstock. Our Combo packs are great but how many times have you needed more or less of a couple of the colors?? BUT WAIT! That's not all! 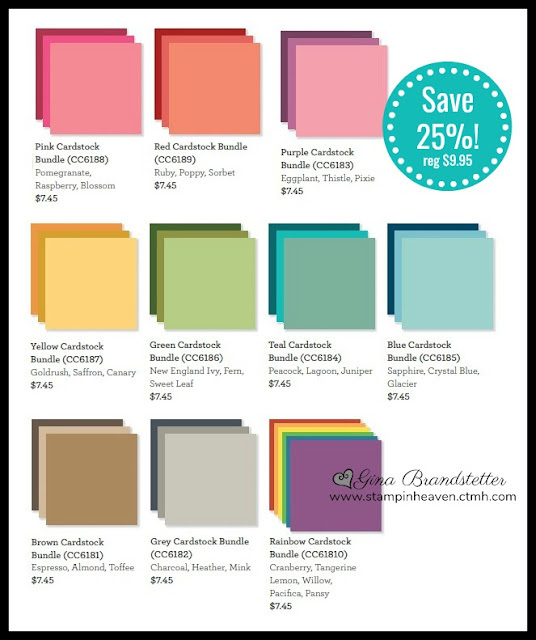 You will also save on individual spools of Fundamentals ribbon, and select embellishments at 25% off the retail price. You can pick and choose the colors that fit your projects best. 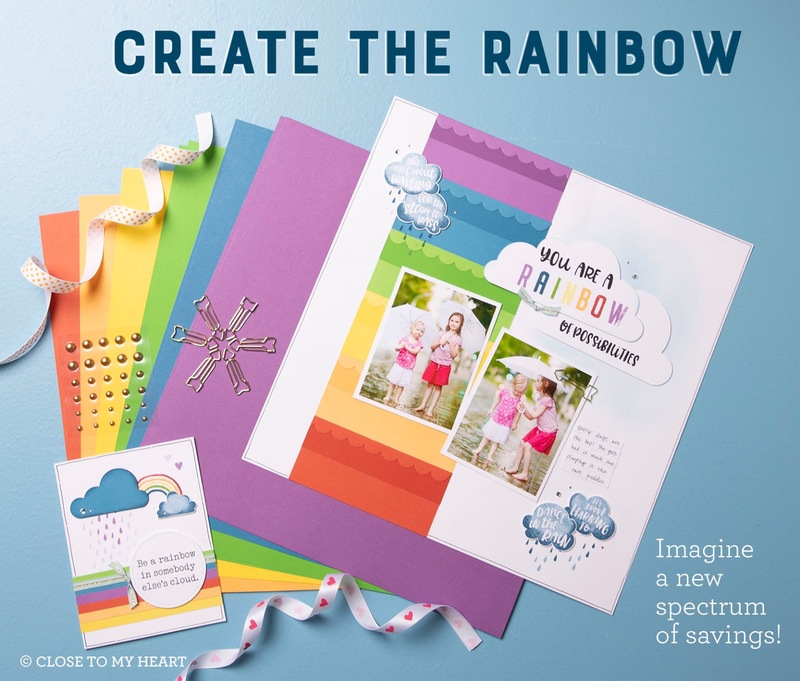 As you create the rainbow yourself, add an extra splash of color with the special's exclusive Be a Rainbow stamp set (D1813) $17.95. This set of 23 stamps comes with sentiments, quotes, and images coordinating with the Create the Rainbow theme! 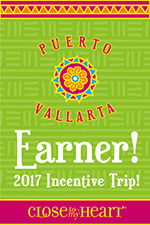 SO GET IT ALL THIS MONTH and SAVE!